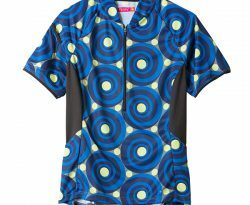 Cyclists of all levels, ages and body types are delighted when they discover this jersey. 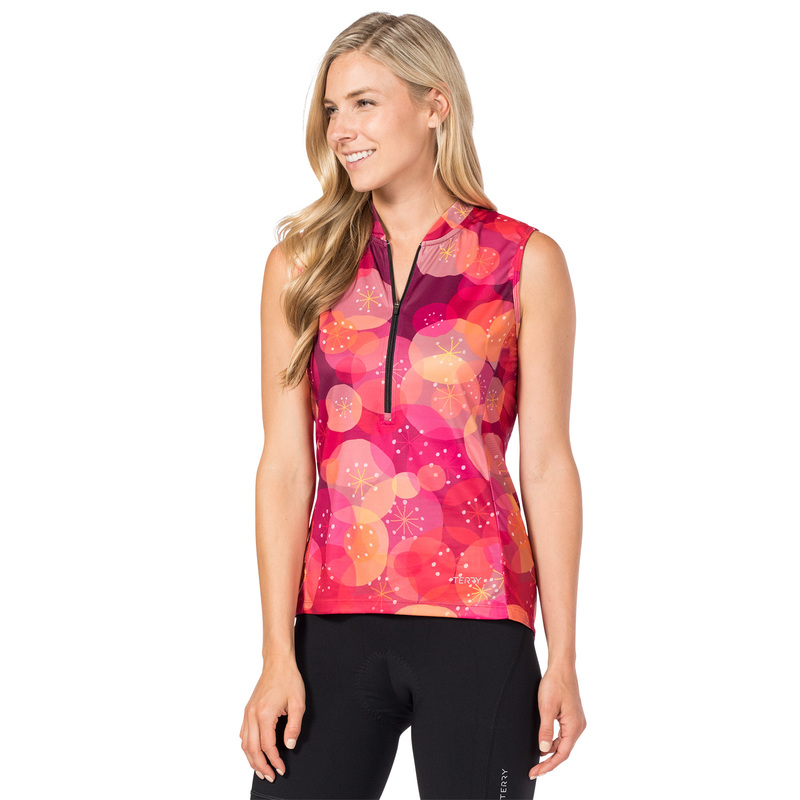 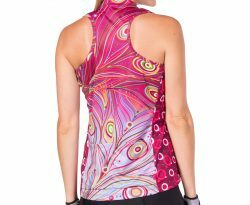 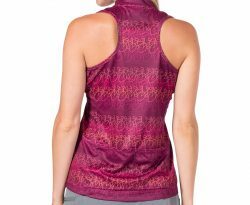 Designed to perform well on a variety of body types, Terry’s top selling Breakaway Mesh Jersey offers an amazing array of cycling features: UV and anti-microbial protection that’s woven into the fabric (won’t wash out like other fabric finishes); 10in. 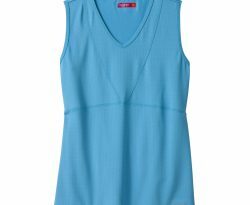 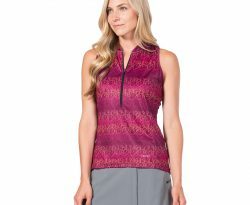 front zipper and mesh side panels for added ventilation; elastic-free hemline; 2 rear open pockets. Relaxed fit .